Dedicated volunteers are the lifeblood of BFC, allowing us to send patrols into the field whenever and wherever wild buffalo are in danger. These dedicated buffalo defenders also attend public meetings, legislative hearings, and other forums where government decisions affecting wild bison are made. Volunteers help organize rallies and protests, and some individuals have engaged in non-violent direct action to stop the slaughter and raise awareness of the cruel harassment of the buffalo. 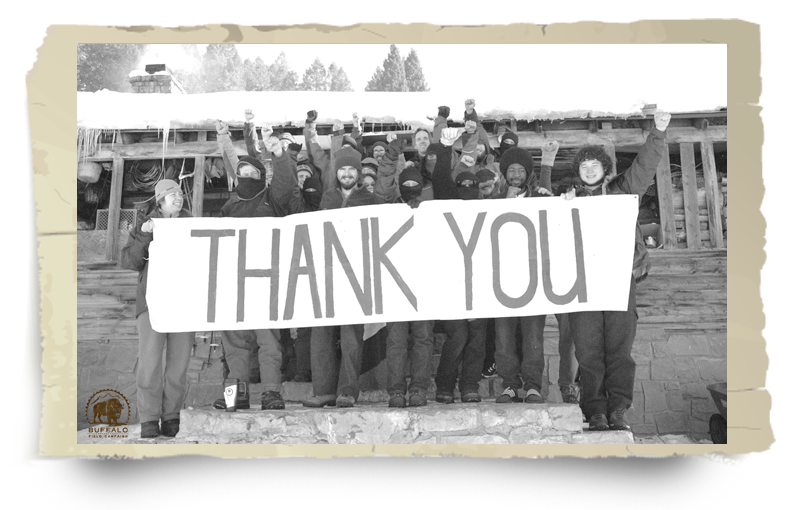 After completing our application process, selected volunteers receive training, room and board, and the use of winter gear, clothing, and equipment during their time in the field with the buffalo. Since 1997, more than 5,000 people, of all ages, backgrounds and from all around the globe, have joined BFC as volunteers: serving from one weekend to multiple full seasons. Every winter, BFC hires a crew of committed seasonal coordinators who are responsible for key tasks arising from our most busy field season—from approximately November 15 to May 30. It is during this time of year when bison are most likely to migrate outside of Yellowstone and face harassment, shooting, and slaughter. Each winter BFC employs seasonal coordinators to oversee our kitchen and prepare meals; to recruit and train volunteers; and to maintain vehicles and structures. A full season as a volunteer is required to be considered for one of these coordinator positoins. The buffalo are also fortunate to be able to count on the support of a few extraordinary people. Darrell holds a B.A. in Political Science from South Dakota State University. In addition to playing a role in BFC’s founding, he brings BFC many years of experience as an environmental and social justice advocate, researcher, lobbyist, and organizer. He recently qualified under the law as a paralegal. Darrell’s buffalo experience dates back to the early 1990s when he worked with Cold Mountain, Cold Rivers and videographer Mike Mease to publicize Montana’s slaughter of these majestic wild animals. Before migrating to Montana, a habitat he dearly loves, Darrell worked with a broad base of grassroots groups in his home state of South Dakota including Dakota Rural Action; Surface Mining Initiative Fund; Sierra Club Black Hills Chapter; Action for the Environment; South Dakota Resources Coalition; and WEB Watchers Committee. Chuck earned a B.A. in Marketing at Western Michigan University and brings deep experience in web and business administration. 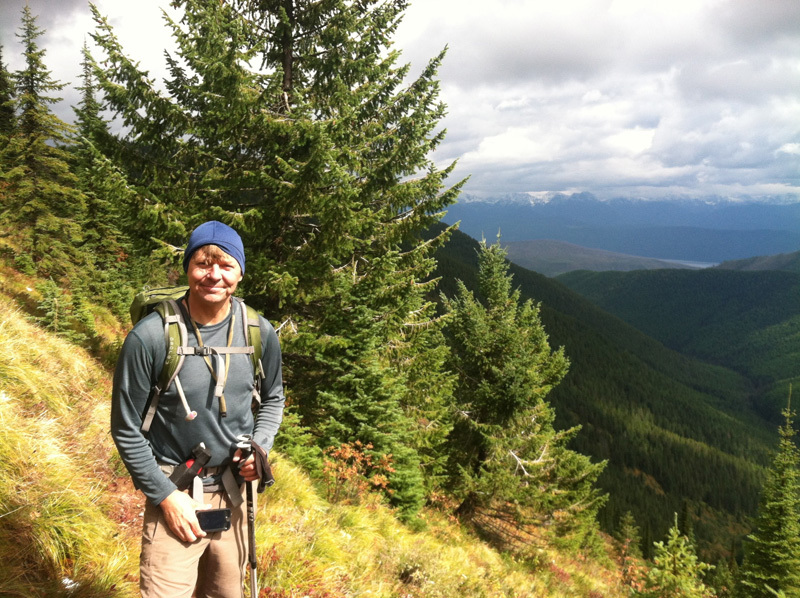 He first volunteered with BFC in 1997 as part of Patagonia's employee environmental grants program. 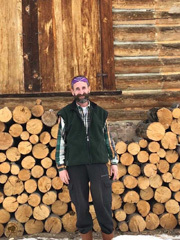 He worked for two years as Environmental Liaison at The Patagonia Outlet - Dillon, coordinating grants and networking with Northern Rockies environmental groups. Chuck is a co-founder of the Sustainable Business Council-Missoula, and has volunteered hundreds of hours with Bitterroot Selway Grizzly Search; Cold Mountain, Cold Rivers; Raptor View Research Institute; Great Burn Study Group: and many others. 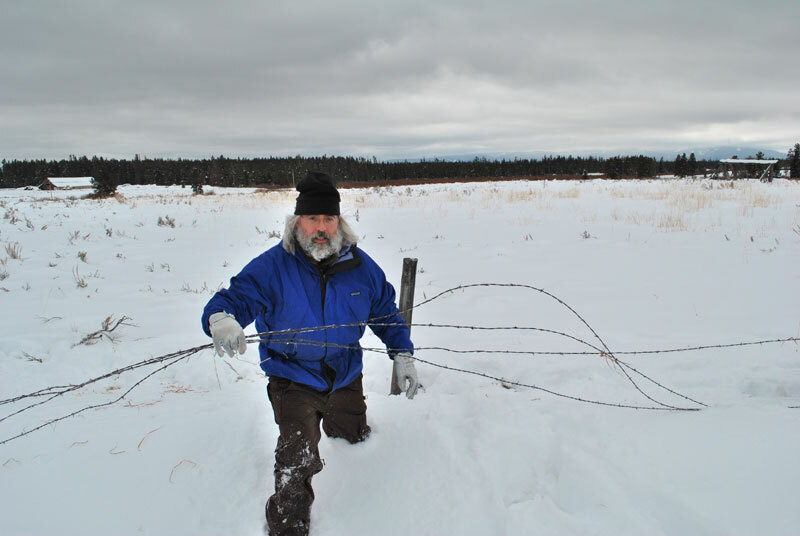 In 2006, Chuck secured Audubon's Important Bird Area status for the Hebgen Lake wintering Trumpeter Swans which are disturbed by bison hazing operations. Born in the Outer Banks of North Carolina, and raised in Virginia, she became aware of this culture’s capacity for mindless destruction as the beaches and forests she grew up in were destroyed by so-called development. She has been an earth activist since the late 80’s, has apprenticed as a wildlife rehabilitator, and is a student of horses. Stephany started following the work of Buffalo Field Campaign in 1997. During her first visit to Yellowstone in 2003, she looked into the eyes of a wild buffalo and was never the same again. 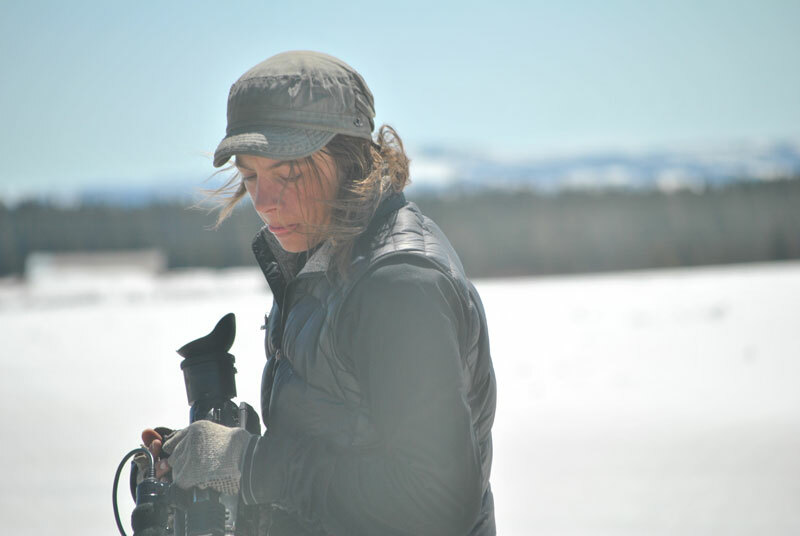 In January of 2004 she moved to Montana and has been on the front lines with BFC and the buffalo ever since. A member of Deep Green Resistance since 2015, Stephany stands in solidarity with those - human and non-human - who want to bring an end to industrial civilization and the culture that is killing our planet. She counts among her heroes Derrick Jensen, John Trudell, and the co-founders of BFC, Mike Mease and Rosalie Little Thunder. Lara Anderson’s family settled in Northern California on the beautiful Mendocino Coast when she was 6 years old. She spent her childhood in the rivers and the redwood forests. The ocean has been a huge influence in her life. 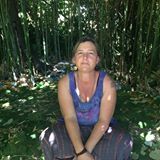 She worked as a social worker for many years and raised 3 children before quitting her job to become a full time earth protector. She volunteered at the Buffalo Field Campaign for 3 years and worked as a cook in the BFC kitchen before accepting the position of Office Coordinator. Lara is most proud of her 3 amazing grown children Lizzie, Toe and Sarah and her 2 beautiful grandchildren Terra and Zion. She is the happy life partner of Sergio and so grateful for the joy he brings to her life. Lara loves the mother earth and is determined to spend the rest of her life healing herself and others through honoring and loving the sacred including buffalo and redwood trees. “Geddy Lee” earned a B.A. with a double major in Economics and Business Administration from Austin College in Sherman, Texas and a M.S. with concentrations in Health Informatics and Information Organization from the University of North Texas in Denton, Texas. He previously performed accounting functions for a multinational corporation and served as a staff member and graduate assistant in various academic libraries in a variety of roles. He has also been licensed in his home state of Texas as a bail bondsman, private investigator, and real estate agent, in addition to being an honorably discharged United States Naval Officer. He is grateful to be given the opportunity to provide his skills for an organization that is working to preserve the natural world. This is his second season volunteering with BFC. Mike is a co-Founder of BFC and a founding Board Member. He earned a B.A. in Radio/Television and Psychology from the University of Montana, and has produced more than 20 video documentaries on human rights and environmental issues. Mike’s videography work has received awards from the Best of the Northwest Film Festival, the Hometown Video Festival, and the International Wildlife Film Festival. He has worked as an undercover videographer for Greenpeace, Native Forest Network, and BearWatch. His footage has been broadcast on CNN, ABC, CBS, NBC, FOX, A&E, the Discovery Channel, as well as French and German Television. 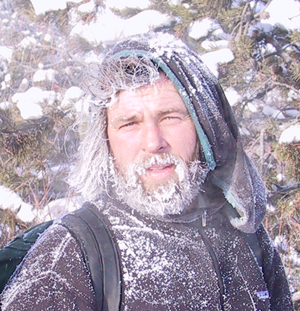 Mike is co-founder of Cold Mountain, Cold River, and an environmental organizer and activist with more than two decades of experience. 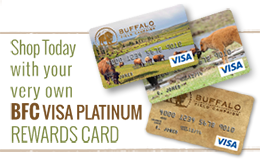 His long history of on-the-ground activism along with his passion and skill in creating compelling short films about bison behavior and management are some of BFC’s greatest organizational assets. Mike leadership in the field has been crucial to BFC’s success. Leading BFC together since 1997, Mike and Dan remain the principal organizers of BFC. They have literally trained hundreds of volunteers on every aspect of BFC’s work—and helped launch thousands of activists out into the world after experiencing the effectiveness and empowerment of BFC. Now come meet our volunteer Board of Directors!